The Saudi International, which stirred up the hornet’s nest due to the questionable human rights record of the country, saw the participation of a lot of high-ranking players. 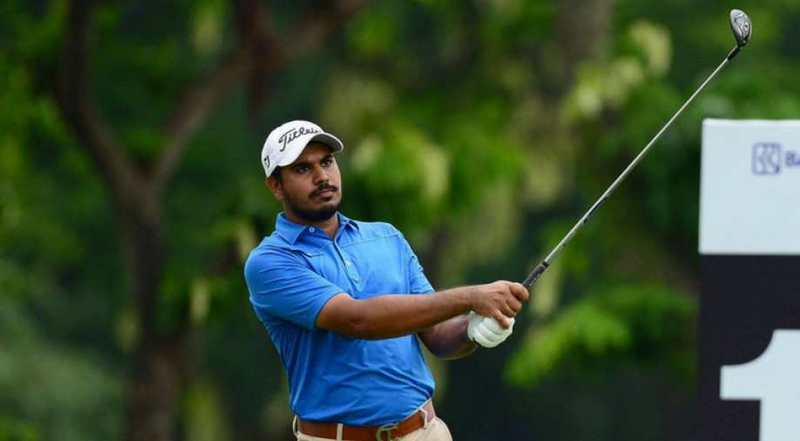 While Dustin Johnson claimed victory, India’s Gaganjeet Bhullar carded an even-par 70 on the fourth and final day to finish at tied-34th place in the inaugural Saudi International golf tournament Jeddah on Sunday. 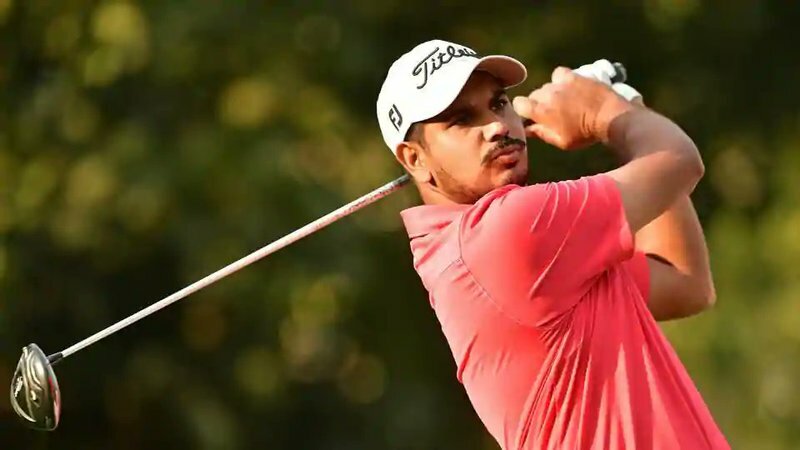 India’s sole player to make the cut, Bhulllar hit the ball very well and gave himself a lot of chances on the final but never really got on top of these greens through the week. From being two-under through the first five holes, he ended even par 70 and finished four-under for the week. Dustin Johnson and Li Haotong slugged it out on the back nine of the Saudi International before the world no 3 American pulled off a birdie-birdie finish despite going all over the desert to emerge a two-shot winner. Johnson carded three-under 67, while Li, who had four eagles in the third round, including three on the back nine, had three bogeys on the same nine on the final day, in his 69. That sufficed to edge aside Tom Lewis (65) for sole second. Li birdied the last, while Lewis, who threatened to be a spoilsport with five birdies in first five holes, ended third at 16-under. Another young star, Australian Min Woo Lee, who is playing only his second event as a pro, finished the weekend 63-63 to be fourth at 15-under and Alex Levy with five birdies on the back nine was fifth at 14-under. “Anytime you win a golf tournament, it feels great,” said Johnson, for whom this was his first full-field European Tour win. “I have enjoyed myself and I hope to come back to defend my title.” After missing putts for birdies on first three holes, Bhullar made two in succession on fourth and fifth and continued to hit well. With the back nine, which has been more amenable to scoring, still left the prospect of repeating a four-under 66 or better was very much there. But bogeys on 11th and 13th, where he went into the wall of a bunker, ruined those hopes. He missed more putts and on 18th got into a bunker but came out well to give himself a birdie chance from five. He missed and finished at even par 70 an four-under 276 for the week.